Mexican Accent, the local manufacturing plant owned by Hormel Foods Corporation (NYSE: HRL), announced today that it will donate $10,000 to the New Berlin Food Pantry. Hormel Foods Donation Helps Fight Hunger in Sparta Century Foods International (Sparta, Wisconsin) donated $10,000 to fight hunger in Sparta and surrounding communities. 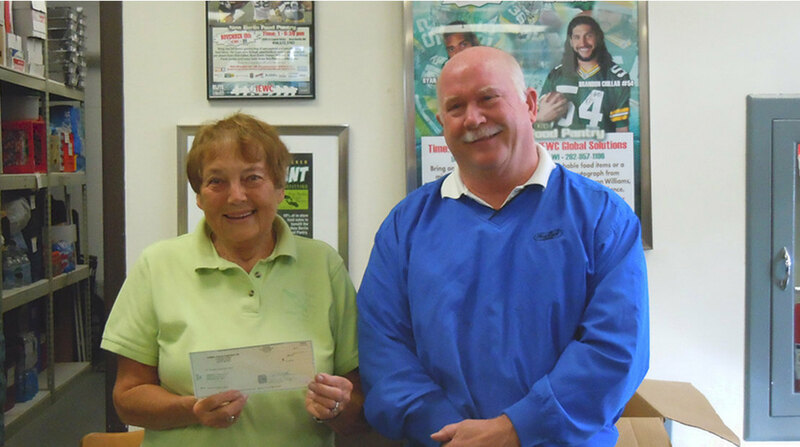 Hormel Foods Donation Helps Fight Hunger in Dubuque Progressive Processing (Dubuque, Iowa) donated $10,000 to the St. Stephen’s Food Bank to help those in need.